The Crawford Fund Queensland Committee has been supporting the Department of Agriculture and Fisheries (DAF) Hermitage Research Facility Schools Plant Science Competition for the last five years. The purpose of the competition is encourage high school students to continue with agricultural science in their studies and career paths, so is a good fit with the Fund’s other efforts at university level to encourage young people in their studies, careers and volunteering in agriculture for development. The competition is based around a plant science/agriculture topic that is related to research projects/experiments carried out at the Hermitage Research Facility. Hands-on experiments and activities are designed for students in years prep to 12 to carry out in the classroom (or at home). 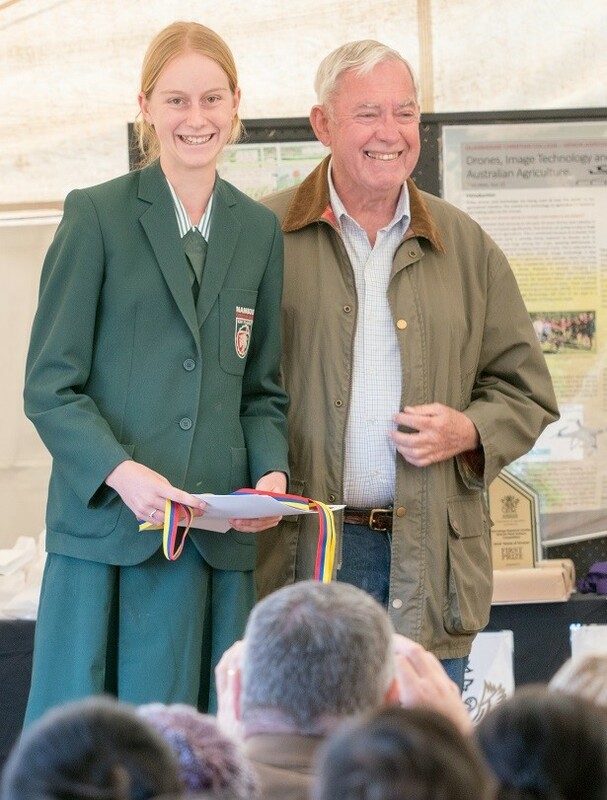 Each year the Crawford Fund has sponsored the International Science Award (years 10-12) given to the most outstanding entry linking the project topic to global agricultural issues. The prize is a $250 gift voucher, a medallion and a certificate. 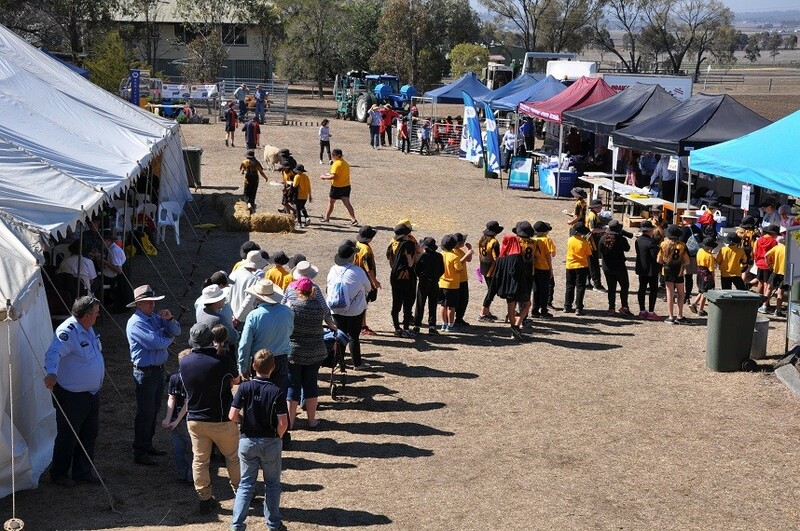 Dr Kep Coughlan represented the Crawford Fund Queensland Committee recently at the Awards Day & Ag Science Expo for the 2018 competition which was part of the 2018 National Science week program. The theme of this year’s competition was cleverly named ‘Game of Drones’ and entries examined, through research and art, the contribution of Robotics and Artificial Intelligence in general to farm management in both developed and developing countries. We are pleased to announce that the winner was Nambour Christian College for their entry ‘How Are Emerging Technologies Helping Developing Countries’ (Year 10 Agricultural Science). A link to the winning entry is here.